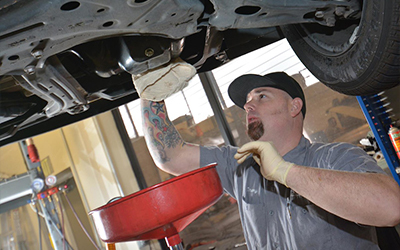 At our family owned Toyota repair shop in Folsom we are proud to say that customer service is our number one priority. There is a great reason why our customers keep coming back. We are here to fix your vehicle and do everything right for you the first time.